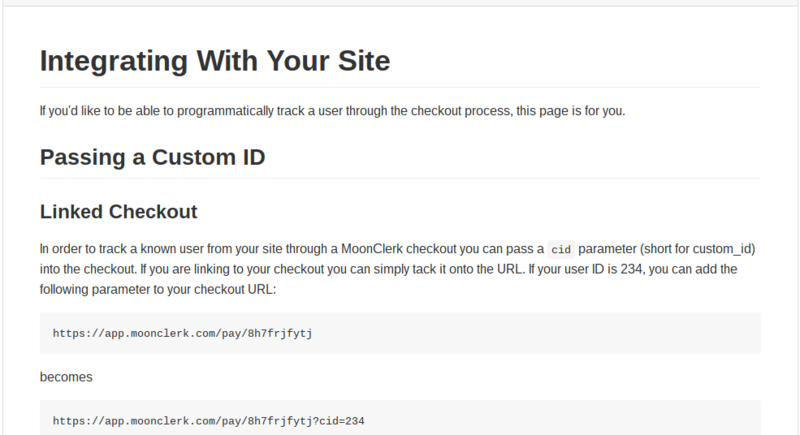 Moonclerk Review: Simple, customizable, affordable. 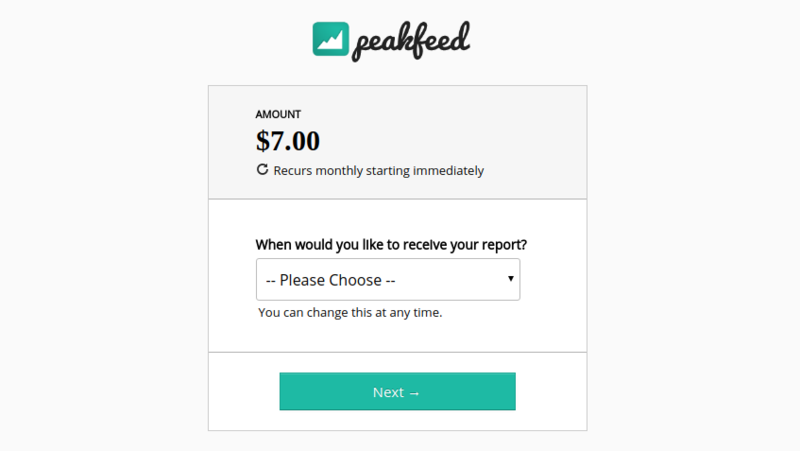 When I was building PeakFeed I knew my bandwidth would be limited and I knew how big of a time sink developing my own payment system could be. So I looked high and low to find a simple, but customizable solution that would handle my recurring payments cleanly but also give me the control to customize the appearance are provide a somewhat seamless experience to my users. I looked probably 15-20 systems before I finally found Moonclerk. But once I did, I never looked back. Moonclerk stood out from other options in two big ways. The first was that setup was dead-simple. 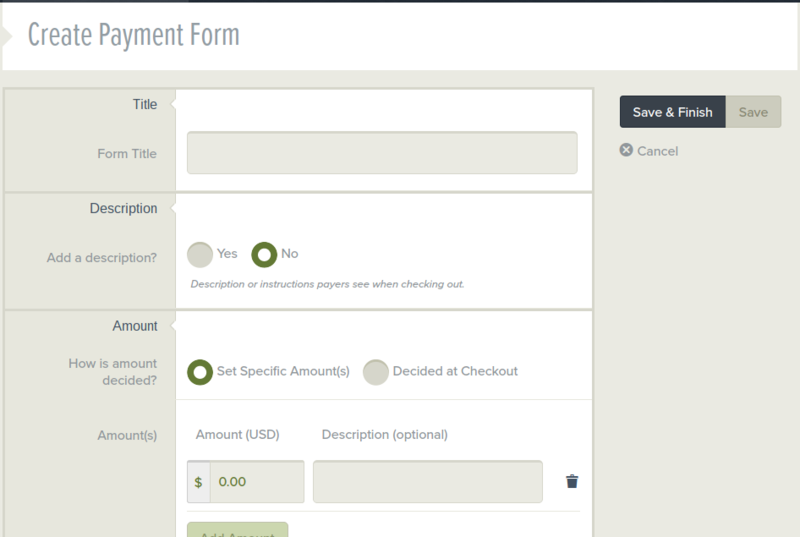 Plus, payment forms are hosted which keeps the security and card handling off your plate. 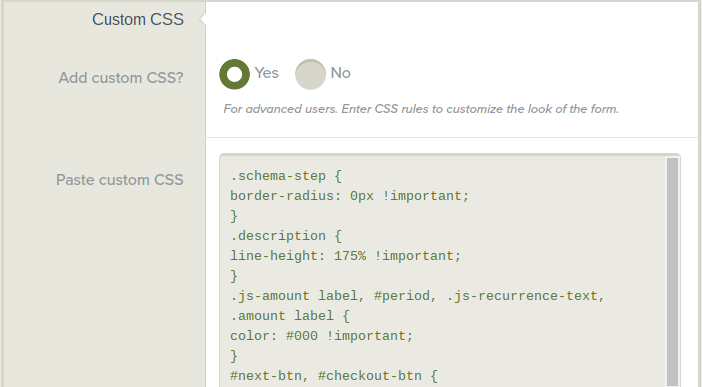 Even more, they have an incredibly simple API. With minimal coding you can create a seamless payment and account creation experience. I was up and running in a couple hours. But the most important piece lies in your ability to write all the custom CSS your heart desires to match the look and feel of that payment form to the look and feel of your site. Colors, logos, input boxes can all be tweaked to preserve the flow from your site, to Moonclerk’s hosted checkout/payment experience, and back. This, almost universally, was the missing piece with other providers. 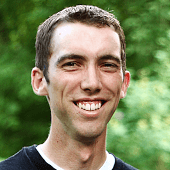 Another way Moonclerk stands out is in their fair, scaled pricing structure. You’re not forced to pay $80/mo during the early days when your revenue is still low. Instead, you can play with the system to your heart’s content in sandbox mode and then only pay $15/mo once you get started. The only downside is that I used another provider before I finally found Moonclerk which was in place during my initial launch which means the vast majority of my paying users aren’t on Moonclerk. Since making the switch, however, my conversion rates have gone up and stress has gone down. If you need simple, customizable recurring payments, try Moonclerk. You won’t regret it. A big thanks to their team for building such an awesome platform. There are so many talked people building so many cool, amazingly useful things. Here are some of my favorites.